Homeopathy is not the only treatment that has helped children and adults recover from vaccine damage, but it is the one that is the focus of this article. I will describe how homeopathy can bring about a true cure for the harm that vaccines have caused to children and adults. It is a tragedy when a normal young child suddenly starts losing the ability to speak sentences or even to speak words after receiving vaccines. The ability to have positive social interactions with other children or adults can disappear in a matter of days after vaccines have been given to children. Intellectual development can be lost and even successful potty training skills can disappear. The ability to sit quietly, listen to a story being read, and the ability to learn can suddenly be replaced with hand flapping, body spinning, head banging, food allergies, asthma, agitation, hyperactivity, learning disabilities, chronic colds and fevers, constant stomach pain, constipation, and a general failure to grow and thrive. There are also serious consequences for adults who use vaccines. Formerly productive adults can lose their independence and become paralyzed, infertile, chronically ill, and even die, because of vaccine damage. It happens every day, yet few people make the connection between their illnesses and vaccine use. In most cases, physicians who give vaccines completely deny any relationship between vaccines and the negative health effects that people observe. Most physicians will insist that vaccine damage is extremely rare and will insist that the changes are just coincidence. Faced with this denial, it often takes years for people to put all the pieces together. By the time parents fully awaken to the harm that has occurred to their children, many have already resigned themselves to a lifetime of caretaking their disabled children. Some parents will even receive counsel from their physicians to give up their children to the care of the state, because they have no treatments to offer and can offer no hope of recovery. Some physicians will try to convince parents that this is a genetic problem that might be cured someday, but not in the near future. The conventional medical care system leaves parents feeling like helpless victims without any good options. The truth is there are good options for restoring health after vaccine damage, and homeopathy is one of them! Homeopathy is a complete system of healthcare which has been used to successfully treat all types of illnesses for over 200 years. Its popularity rose rapidly in the early 1800s because it safely cured people of conditions that allopathic physicians could not cure through the standard treatments that were used during that time. Homeopathy and homeopathic remedies have been successfully used to treat and cure all forms of illness for over two centuries. It has been proven to cure all forms of physical illness, mental illness, and developmental problems. This system of healthcare can safely treat people when they are sickened by infectious diseases during epidemics, and it can reverse and cure the harm that vaccines have done to people. Even animals benefit from homeopathic veterinary treatment. 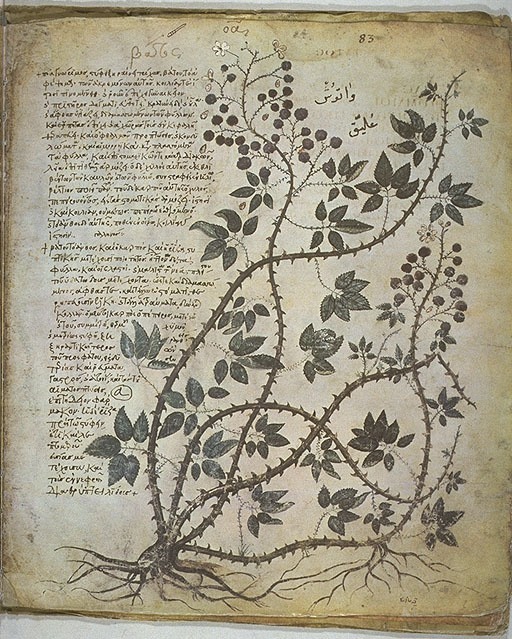 Source: The Historical Medical Library of the College of Physicians of Philadelphia. 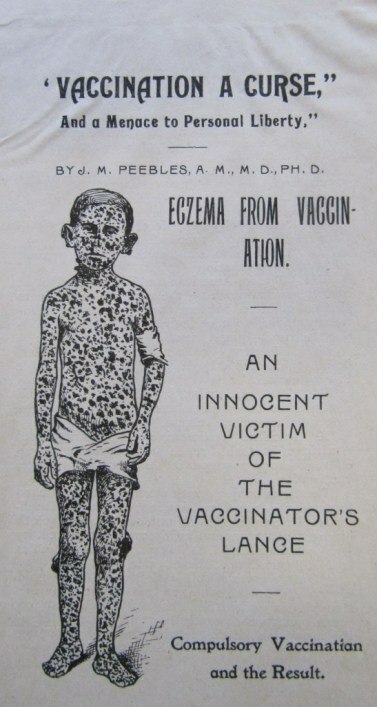 The harmful consequences of vaccine use are not new. Some physicians observed vaccine related damage in their patients as soon as the smallpox vaccine began to be used in the first part of the 1800s. 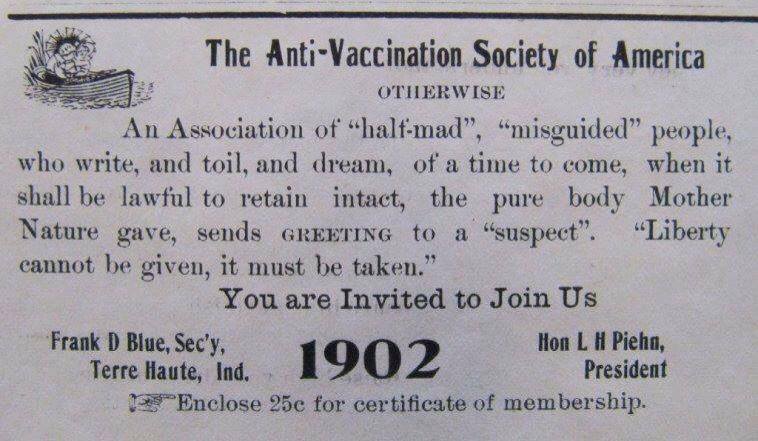 People were harmed by vaccines at that time, and they continue to be harmed today. Doctors who used vaccines at that time were pressing for mandatory vaccinations while homeopaths were raising the red flag of warning about vaccination dangers. 200 years later, people are still getting sick from vaccinations. Some become totally disabled, and some are dying from the adverse effects of vaccination or from the actual diseases that the vaccines were intended to prevent. It is not hard to find testimonies on the internet from parents who have witnessed their children be cured from autism spectrum disorders, learning disabilities, attention deficit disorders, pervasive developmental delays, non-existent speech, failure to communicate or respond, rage attacks, inability to learn, inability to socialize, severe food allergies, asthma, intense anxiety, obsessive compulsive behaviors, and intense levels of digestive system pain. Homeopathy is one method that has brought about these permanent cures for children and adults. Adults who were injured from vaccines are not usually stuck in developmental prison in the same way as children. Their confinement is caused by chronic disease and disability. Adults experience fatigue, depression, brain fog, various types of pain syndromes, inability to digest food, high sensitivity to environmental toxins, high sensitivity to electromagnetic fields, and numerous other factors. They often find it necessary to seal themselves in a protective bubble of social isolation in order to maintain a partial level of normal functioning. Survival is about avoiding the next toxic exposure that could come from any direction – contaminated food, contaminated air, contaminated water, contaminated clothing, contaminated housing, etc. If you search for recovery from vaccine damage on the internet, you will find many testimonies from people who recovered from adverse reactions to vaccination. I selected the following testimony from a very long list of testimonies on a popular website. On December 5, 2001, I became paralyzed from the waist down and was bedridden for 7 months. Three weeks before this happened I had a tetanus shot because I had cut my finger and required stitches. What a mistake that was. I was seriously ill with a fatigue that lasted many years, but more intensely during those first 7 months and could hardly make it to the bathroom or take a shower. I saw 9 doctors, including a neurologist at Stanford and one at the University of California San Francisco. No one knew what was wrong and they didn’t want to see me again, because they could not find anything in my blood tests. I sought out healers. I started to see an herbalist. I was desperate. After 7 months, I could go back to work part time but could not walk more than about 50 steps a day. I could not stand more than 30 seconds without pain up and down my legs. The leg and walking problems lasted for several years. After 2 ½ years my herbalist was the one who discovered it was Lyme. I went to a Lyme specialist who confirmed it with a more intense blood test. I was on cocktails of powerful antibiotics for 3 ½ years. They made me very sick and did not help much, but it was all I had. I then heard about Dr. Ronald D. Whitmont in Rhinebeck, New York (and New York City) through my herbalist. 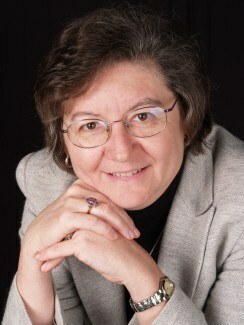 … Dr. Whitmont is an MD and classically trained homeopath. … During my first conversation with him, I felt like I had come home. Dr. Whitmont was very understanding, supportive and calming. We talked for a couple of hours and he told me which homeopathic med to take. I was nervous to stop the antibiotics fearing I would get very ill again. I started taking the daily homeopathic remedy. [At first] I felt a little sick, but after 30 days on homeopathy, I was out of pain and felt good. Unbelievable! It’s been several years [since I started using homeopathy], and I’m almost back to normal. I think homeopathy is a true miracle, and a true Godsend. I still take maintenance doses but I feel it’s helping my future health in more ways than I even realize. At this moment, I’m walking on the treadmill 30 minutes a day, lifting weights and doing yoga. I plan to increase this as I continue to get stronger and stronger. I recently contacted Annette for an update about her condition. I will share her progress report later in this article. Allopathic medical care is currently the dominant system of healthcare in North America and Europe. When most people think of healthcare American style, with its drugs, surgeries, and expensive diagnostic equipment and procedures, they are thinking of allopathic medicine. The healthcare system known as homeopathy is completely different from allopathic medicine. Homeopaths think differently about health and illness. Their understanding of illness and how to bring about a cure stands in direct opposition to the practice of allopathic medicine. In fact, one of the reasons that the allopathic physicians formed the American Medical Association (AMA) in 1847 was to destroy the practice of homeopathy. Many allopathic physicians were switching over to homeopathy at that time, and the financial interests of allopathic physicians were being threatened. Homeopaths see physical functioning, emotional functioning, and mental functioning as a unified system. Homeopaths would never consider treating one aspect of a person while ignoring everything else. For example, they would not treat a physical symptom without exploring symptoms that are occurring in the emotional realm or mental realm. On the other hand, allopathic medicine emphasizes diagnosis followed by drugs and surgical procedures to treat the symptoms of disease. It uses vaccines with the hope of preventing infectious diseases for which it has no successful treatment or cure. Allopathic medicine uses substances (drugs) that eliminate symptoms by suppressing them. The disappearance of symptoms is associated with successful treatment. Multiple symptoms that are observed at the same time for a patient might be seen as part of a single disease, but commonly, the symptoms might be seen as several unrelated diseases. 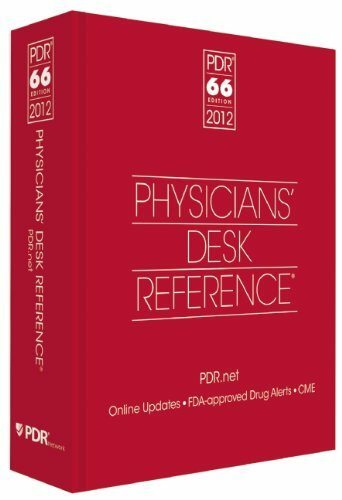 Physicians’ Desk Reference for FDA approved drugs. A man goes to an allopathic doctor with chest congestion. The doctor diagnoses him as having bronchitis. The doctor then asks if the man is having any other problems. He tells the doctor that he has itching feet. He also says that he keeps waking up at 2:00 a.m. and remains awake until 4:00 every morning no matter what he does. Finally, he confesses that he keeps having anxiety attacks while he is at work. In the worst case scenario, the allopathic doctor might prescribe an antibiotic for his bronchitis. He also might prescribe sleeping pills for his disturbed sleeping pattern, an antianxiety medication for his uncontrolled anxiety, and a medicated foot powder for his itchy feet. He received four prescriptions for four different diagnosed illnesses. 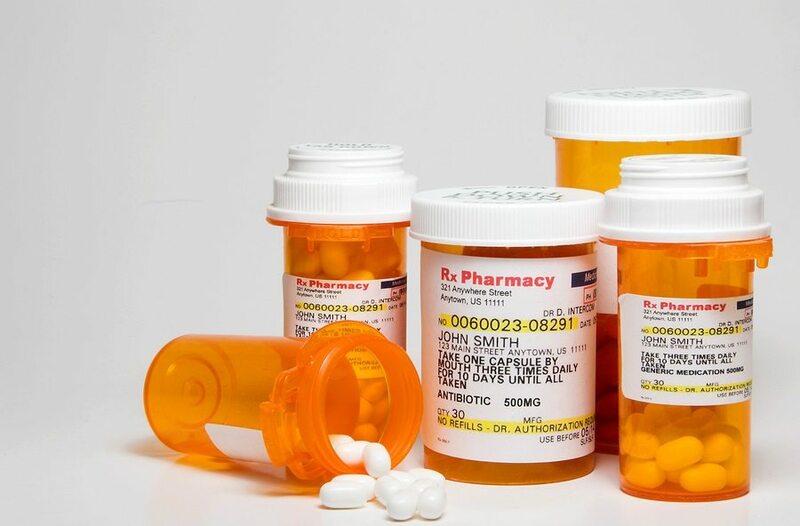 Each prescription is designed to attack and destroy a specific symptom that was described by the patient. If everything works as the allopathic doctor intends, then the symptoms will all disappear and the man will be considered to have been successfully treated. If symptoms do not disappear or new ones appear, then additional medications will be tried. The goal is simply the alleviation of symptoms. A homeopath will approach the same man and his collection of symptoms differently. He will ask many questions during an interview that could take one to two hours. He will investigate the lung congestion by asking the person to describe the cough. When does it occur, how long does it last, how does it feel, etc. He will ask about the itchy feet. How do your feet smell, is the itching worse at a certain time of the day, do you have itching problems elsewhere in your body, etc.? Regarding the sleeping problem, he might be asked if there are certain thoughts or feelings that he is experiencing when he wakes during the night. Does he have persistent dreams or physical symptoms when he wakes up? He might be asked to describe his mental state during the hours when he is awake. The situation with anxiety would be explored in detail to learn how and when it occurs. Who is involved? When does it happen? Where does it happen? Does it occur at certain times of the day or evening? What is he doing when the anxiety flairs up, etc.? The homeopath is not usually attempting to give the patient a diagnosis. Rather, the homeopath is simply trying to assemble a distinctive set of symptoms that perfectly describe the person’s over-all state of illness. In other words, how does the patient’s condition depart from his view of health? 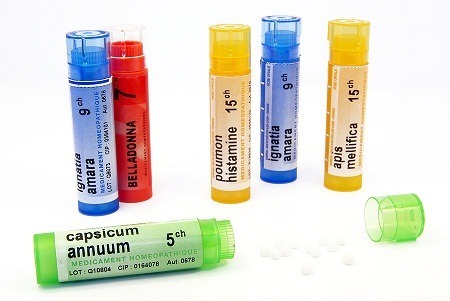 A homeopath who uses classical homeopathy will then begin the process of finding a single homeopathic remedy that would treat the entire set of symptoms. Sometimes homeopaths use multiple remedies at the same time when there is severe vaccine damage. Homeopathic remedies are selected on the basis of their ability to produce the same symptoms in a healthy person that the ill person is experiencing. The principle that Dr. Hahnemann (the creator of homeopathy) discovered in the late 1790s was that substances which have the ability to produce the same set of symptoms that a person is experiencing will actually be highly effective in stimulating the person’s body to heal itself from those symptoms. This is called the Law of Similars. Homeopathy does not wage war on disease and seek to destroy the symptoms of disease through brute force. It does not bring substances into the body as is done with allopathic drugs, for the purpose of doing hand to hand combat against disease. Instead, homeopathy and its remedies are intended to gently stimulate and strengthen the body so that it can overcome illness through its own vital force and strength. Homeopathic remedies restore the natural ability of the body to defend itself against illness and to heal itself. When this happens, a person is truly cured of what ails him. The success of homeopathy is a result of treatment directed at improving the defense mechanism’s ability to defend itself rather than eradicating the offending agents. In contrast to natural disease, we now find a multitude of human-made diseases that come from the use of toxic medications, suppressive medications, vaccinations, antibiotics, artificial foods, pollution, and nuclear waste in our environment; all are agents that act as interventions, debilitations, or suppressions to our natural defense mechanism. Because of this the health of successive generations has become weaker and weaker. The ability to produce curative responses to the influences in the environment has been thwarted. No longer do we have the strength to react unabated to acute disease. Illness, from the homeopathic point of view, represents a disturbance in the fundamental energy system of a person. The vital force that keeps a person alive has been damaged, weakened, or disordered, and it needs to be restored so that the person can be cured of his or her illness. Homeopathic remedies are intended to remind the body of its normal functioning, so that it can be restored to strength and vitality. Such restoration will occur at the physical, emotional, and mental levels. When allopathic physicians use drugs, there are often many unwanted side effects. Pharmaceutical manufacturers create drugs which are designed to destroy a certain unwanted symptom. However, their drugs also create other symptoms which are called side effects. If the side effects are less troublesome than the original symptom, then the patient will be reasonably happy and the allopathic physician will feel that he has successfully treated his patient. If the side effects are unacceptable to the patient, then the doctor will search for another drug that will destroy the unwanted symptom while producing a different set of side effects. This process continues until the patient stops complaining about side effects or the allopathic physician prescribes additional drugs to eliminate the unacceptable side effects. Allopathic drugs and treatments do not have a positive effect upon the vital force in the body. They do not improve the strength of a person, and they do not provide for physical, emotional, or mental renewal. Rather, they just suppress symptoms, and add side effects. Homeopathic remedies do not drive diseases deeper into the body. Rather, they help the body overcome or eliminate the disease. Thus, after a symptom of disease is overcome, the body is healthier and stronger than it had been. Sometimes toxins need to be removed from the body before healing can occur. There can sometimes be a temporary aggravation or intensification of symptoms while toxins are being excreted from the body and the person’s vital forces are being strengthened. When this is completed, then the person will be stronger and will feel renewed. 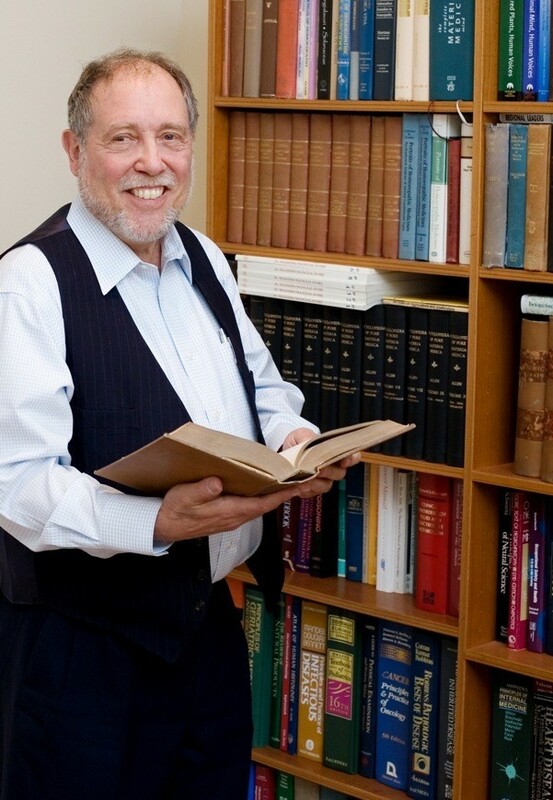 The selection of a homeopathic remedy is not based on a disease diagnosis, but on the specific collection of symptoms that are being revealed in an individual person’s illness. The more unique the symptoms, the more likely it will be for the homeopath to find the best possible remedy for the person. Remedies are matched to each individual person by their complete collection of symptoms, and not to a particular disease diagnosis. How is Annette Doing Today? Since I posted my testimonial [in January of 2014], I have been getting gradually, slowly better. I can walk one or two miles a day, and sometimes break into a little run for a bit. My goal is to run at least a half hour a day. I can lift some weights and do a little yoga each day. I work as a realtor, so I’m blessed to set my own work schedule. I don’t go into the office early in the morning, but I do go in every day and sometimes work weekends. I plan to stay on homeopathy for a while, perhaps a few more years, and on some kind of maintenance probably for the rest of my life, if I need to. I also take along with the homeopathic meds, a supplement that is colloidal silver. Since the tetanus shot, I am extremely sensitive to everything, so I take just one drop of colloidal silver every other day, and I take a homeopathic medicine about once a week. I cannot do without those two things, and it seems one does not work without the other for me. I still have a ways to go. I am extremely sensitive to electronic devices and gadgets: computers of all kinds, anything that is electronic that is new and that I’m not used to. It’s very aggravating. My old TV broke and I can’t tolerate the new flat screen TV’s. So, I had to get a used old [style] TV. My diet is extremely limited. Foods bother me. I just eat boiled ground chicken, steamed veggies and quinoa. I cannot wear new clothes. The chemicals in the new clothes bother me. If I have to stand in a long line anywhere, I have a cane that turns into a seat. In the past, I had to use this cane everywhere I went. Now I use it less and less and less. However, I know, and I do feel this intuitively, that all of the above sensitivities will resolve themselves once my body is stronger and I am able to run, and work out physically a bit more. 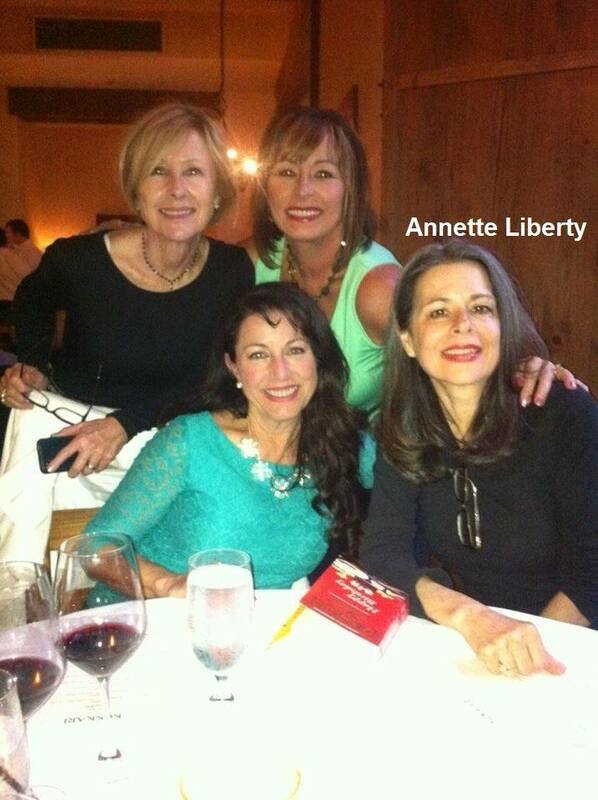 Annette Liberty (far right) with friends. In my opinion, Annette’s recovery is spectacular. It was the allopathic medical system and its vaccines that brought her to the point of total disability. It was the allopathic medical system, which is controlled by pharmaceutical companies, that left her to languish with her disability. They had nothing to offer Annette after they destroyed her health with their vaccines. It was ultimately homeopathy that returned her to the level of health she enjoys today. She is not totally cured yet, but she has hope. Her progress has been amazing despite the challenges that remain. How are Homeopathic Remedies Made and Taken? Most homeopathic remedies are made from plants, mineral, and animal products. If the substance is soluble in water or alcohol, then it is dissolved in these liquids. If the substance is not soluble, then it is ground into an extremely fine powder with milk sugar and is processed in a slightly different method. Regardless of the original substance, it goes through a series of sequential dilutions. After the succussion of the first vial is completed, 1 drop of the liquid from that vial is added to an empty vial and nine drops of water/alcohol are added. The vial is succussed again. This process is repeated until the desired number of dilutions is reached. 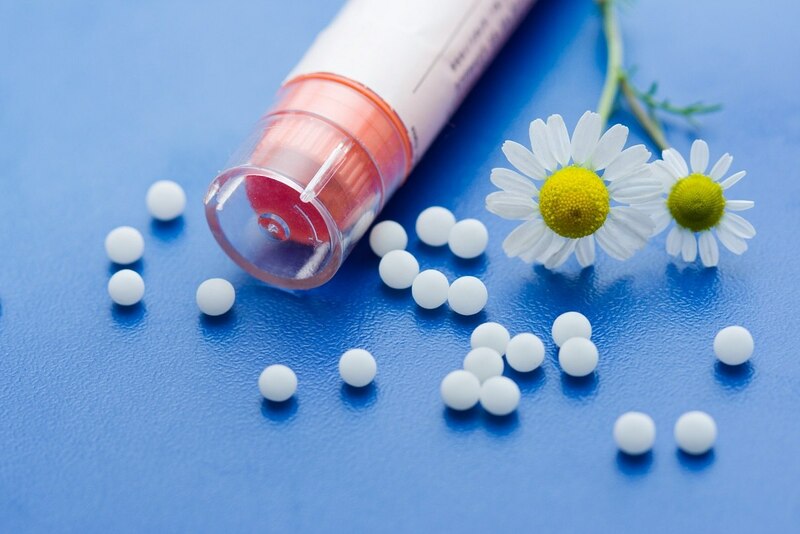 The final homeopathic potency is used to coat tiny sugar pills, which are then used for treatment. When the pills are taken, they are placed under the tongue so they can dissolve. Sometimes they are dissolved in water and swallowed. Different potencies of the same substance produce different effects. The remedies can be given daily, or on a less frequent schedule depending on the need of the client. Sometimes only one small dose is given, which completely cures the illness. In the case of Annette, the allopathic physicians did not have a drug that could take away her paralysis and extreme fatigue/weakness. They were not able to think in terms of how they might strengthen her vital force so that healing could occur. Thus, the greater the number of times that a substance is diluted, the greater will be its ability to help restore the damaged energetic patterns (vital force) in the body, which is causing the symptoms of illness. Undiluted substances, such as pharmaceutical drugs, treat symptoms by suppressing them, which does not bring healing to the energetic patterns of illness in the body. The result is that the vital force or energetic pattern will simply express itself with a different set of symptoms after the drug has been taken. The drug will suppress symptoms and the vital force will manifest different symptoms as a result. If the drug is discontinued, then the original symptoms usually return. When Annette was taking antibiotics for three and a half years with minimal improvement, she was simply maintaining the status quo. Her vital force was stuck in the Lyme disease pattern, and antibiotics could not get her out of it. The highly diluted homeopathic remedies are intended to express a stronger effect upon the vital force in the body. They will have a slight effect on physical symptoms, and usually produce a slight intensification of the symptoms for a short while. The intensification of symptoms is a sign that the remedy is a good match for the illness. During the time of intensification, a healing at the energetic level will take place. The person will rally the forces needed to overcome the illness to some degree. Sometimes the illness will be completely overcome, and sometimes additional doses of the remedy will be needed. Sometimes a different potency will be required to finish the healing process, or as the symptoms change, a different remedy will be needed. When Annette started taking the homeopathic remedy, she had an intensification of symptoms, which was followed by an improvement in health after the antibiotics were discontinued. Does Homeopathy Work Because of the Placebo Effect? Critics of homeopathy claim that the effectiveness of homeopathy is caused by the placebo effect. They claim that the sugar pills are nothing but sugar, and any healing that does occur is the result of people simply wanting to be better. Since these experiments were treating cells in a petri dish, there was no possibility of the placebo effect. The cancer cells were not expecting to die from the homeopathic remedies, and the healthy breast cells didn’t know that they were intended to become stronger or become more resistant to cancerous growth. A German study with pigs compared the use of pharmaceutical drugs and homeopathic remedies for preventing respiratory infections. A total of 1440 pigs were divided into four groups. One group received a combination of homeopathic remedies mixed in with their normal feed. The second group received antibiotics and other allopathic drugs in a routine low prophylactic dose. The third group received a high therapeutic dose of the standard blend of allopathic drugs that would be used to treat cases of respiratory infections. The fourth group was the control. They were not treated, just fed their normal diet. 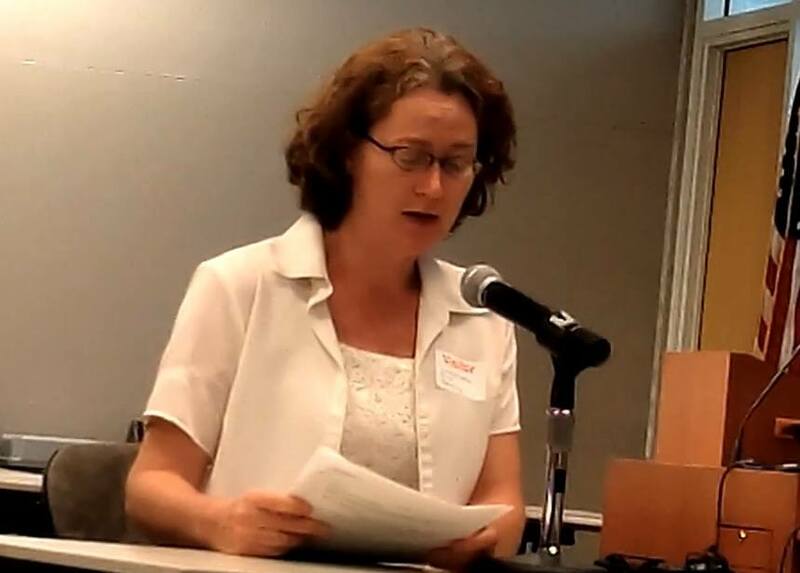 Homeopath, Cindy Griffin, consultant, author, educator, and cofounder of the Homeopathy Center of Houston, describes their success with curing children who have been diagnosed with autism. They use the Autism Treatment Evaluation Checklist (ATEC) with their clients to measure progress. If there is healing, then there should be improvements in behavior and a reduction in the need for special care. This is exactly what happens to many of the severely disabled children they help. We see behavioral, cognitive, communication and academic improvements across the board. We have a fairly strict definition of what we call recovered. 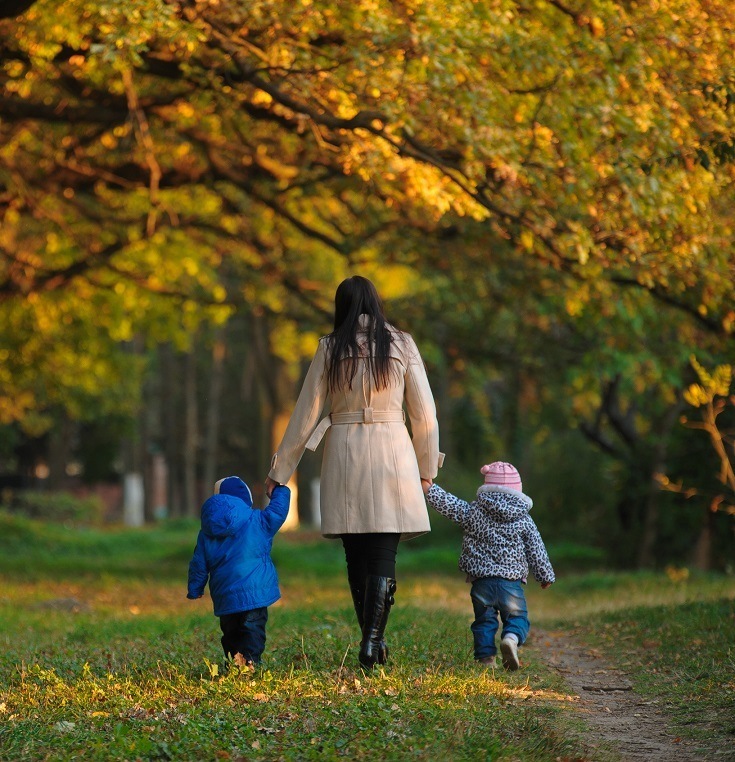 Children with autism are fully recovered when they look like normal children of their age. Sometimes they may have a little social and academic catch-up to do, but typically they do it at warp speed. Sometimes it may take some effort to find a homeopath who has the training and/or experience that you are seeking. You may need to interview a few homeopaths before deciding who will be the best person to help with vaccine damage. Be up front with the homeopaths. Tell them your needs and ask if they have experience working with other people who have vaccine damage. It is OK to ask if they were successful in helping other vaccine damaged clients recover. Kate Birch also recommends homeopaths who use CEASE [Complete Elimination of Autistic Spectrum Expression] therapy. This is one of the types of homeopathic treatment that is used for people with vaccine damage. 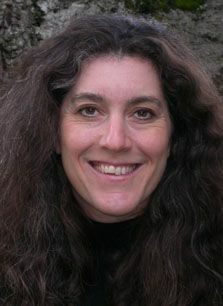 Amy Lansky has a website for her book Impossible Cure, which was set up for people who want additional information about using homeopathy to help with vaccine injury. You may also wish to ask for a referral from your chiropractor, osteopath, or acupuncturist. Such practitioners are often aware of good homeopaths in the area. Sometimes the person who is responsible for managing supplements and remedies sold at health food stores will be aware of experienced homeopaths as well. Homeopaths are not licensed at the state or national level. Thus, it is important to look at their qualifications. Those who have participated in formal training programs and who are certified by national organizations will be preferred if you cannot obtain a referral from someone who you know. This list is self-referred. Practitioners may or may not have been assessed for competency. Be sure to check their qualifications. They also have lists of homeopathic study groups. You could contact a study group in your area to find a homeopath. This is a professional society of homeopaths. They hold the title RSHom (NA). Most NASH members are professional homeopaths. They have completed comprehensive homeopathic training and have met certification standards. Some licensed health care providers such as medical doctors (MD), osteopathic doctors (DO), and naturopaths (ND), obtained training in homeopathy. They have DHt certification (Diplomate in Homeotherapeutics). Impossible Cure: The Promise of Homeopathy, Amy L. Lansky, PhD, 2003/2009, ISBN 0-9727514-0-81, page 25. Dissolving Illusions: Disease, Vaccines, and the Forgotten History, Suzanne Humphries, MD, and Roman Bystrianyk, 2013, ISBN-13: 978-1480216891, Chapter 4. Vaccine Free: Prevention and Treatment of Infectious Contagious Disease with Homeopathy, Kate Birch, RSHom(NA), CCH, CMT, 2009, ISBN 9781482789607, page 66. Impossible Cure: The Promise of Homeopathy, Amy L. Lansky, PhD, 2003/2009, ISBN 0-9727514-0-81, page 6. Vaccine Free: Prevention and Treatment of Infectious Contagious Disease with Homeopathy, Kate Birch, RSHom(NA), CCH, CMT, 2009, ISBN 9781482789607, page 9. Impossible Cure: The Promise of Homeopathy, Amy L. Lansky, PhD, 2003/2009, ISBN 0-9727514-0-81, page 13. Personal e-mail communication sent to John P. Thomas at Sophia Media / Health Impact News, from Annette Liberty, Received 2/19/2015. Impossible Cure: The Promise of Homeopathy, Amy L. Lansky, PhD, 2003/2009, ISBN 0-9727514-0-81, page 141. Vaccine Free: Prevention and Treatment of Infectious Contagious Disease with Homeopathy, Kate Birch, RSHom(NA), CCH, CMT, 2009, ISBN 9781482789607, page 11. Impossible Cure: The Promise of Homeopathy, Amy L. Lansky, PhD, 2003/2009, ISBN 0-9727514-0-81, page 20. Frenkel M1, Mishra BM, Sen S, Yang P, Pawlus A, Vence L, Leblanc A, Cohen L, Banerji P, Banerji P.; “Cytotoxic effects of ultra-diluted remedies on breast cancer cells,” Int J Oncol. 2010 Feb, PMID: 20043074. Impossible Cure: The Promise of Homeopathy, Amy L. Lansky, PhD, 2003/2009, ISBN 0-9727514-0-81, page 175. Vaccine Free: Prevention and Treatment of Infectious Contagious Disease with Homeopathy, Kate Birch, RSHom(NA), CCH, CMT, 2009, ISBN 9781482789607, page 69. Phone interview with Kate Birch, 2/24/2015. Impossible Cure: The Promise of Homeopathy, by Amy L. Lansky, PhD, 2003/2009, ISBN 0-9727514-0-81, page 205-206.